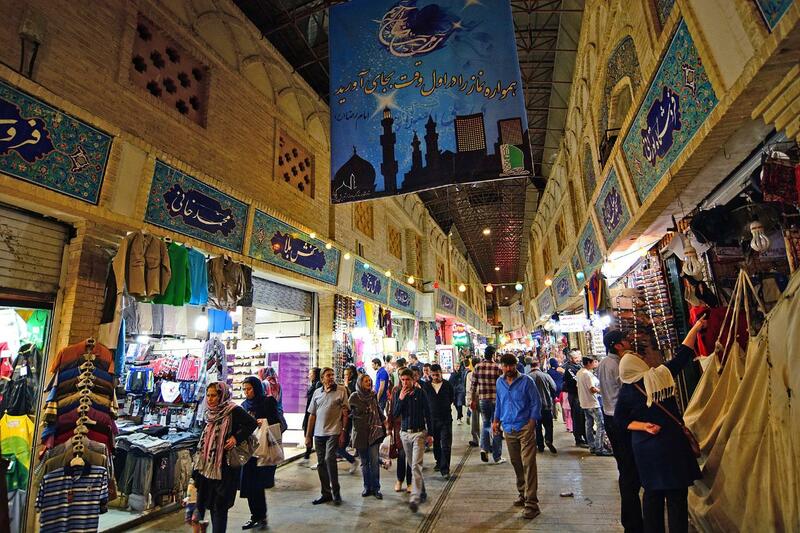 Experience the exciting city tour by observing the various cultural changes happening in Tehran. 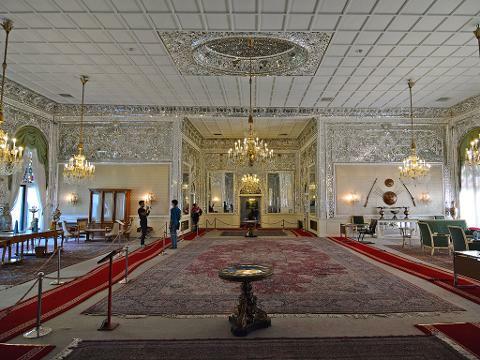 You will learn about Pahlavi dynasty, Iranian last kings and the Islamic Revolution in Niavaran Palace. 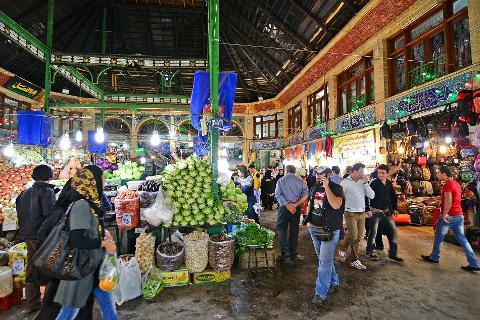 As we move ahead, we will be stepping into Tajrish Bazaar where you will find modern and local shops next to each other. This is to show you the transition and amalgamation of modernity and old tradition. Our next destination will be Darband where we will dine at the foothills, next to the beautiful Darband River. 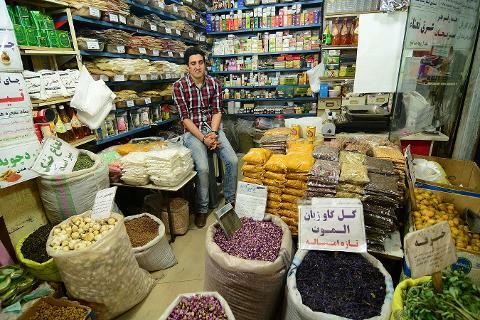 You can also view how the local people refresh after a long day at work.